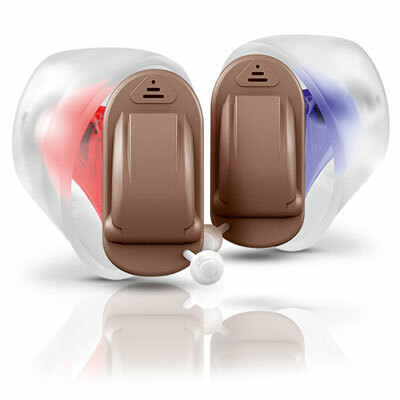 The best of its kind, the EarQ W-U4 Series delivers pure, clean sound to the listener by enhancing speech and reducing excess sounds such as wind noise. 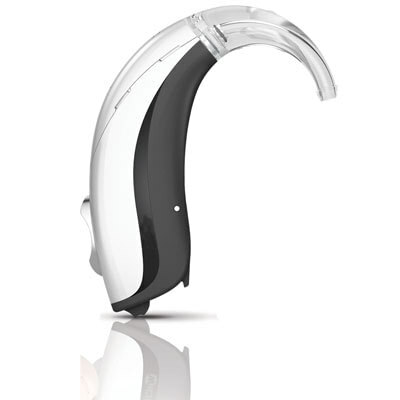 Perfect for listeners who are always on the go, this device immediately adapts to your listening environment and allows you to comfortably hear a wide range of frequencies. 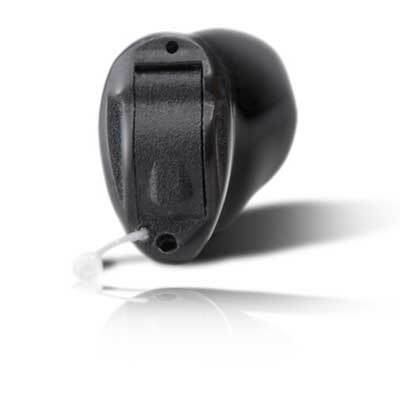 The EarQ W-U4 can connect to most cell phones, tablets, and other devices. 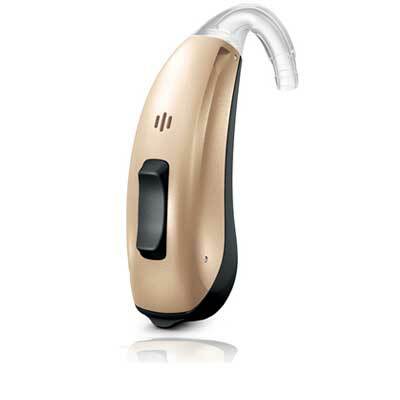 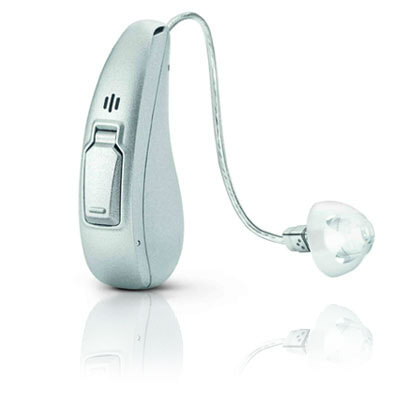 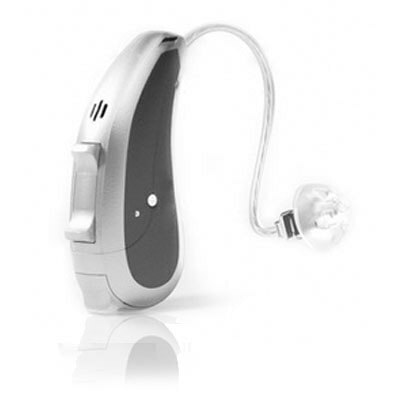 It is also ideal for treating tinnitus (ringing in the ears) by using fractal tones and ambient noise.